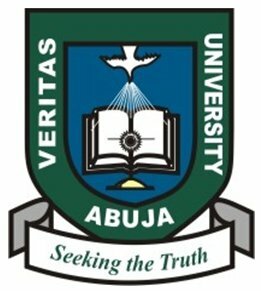 Veritas University, Abuja [VUNA] Provisional/Merit Admission List of Candidates Offered Admission List for 2018/2019 Academic Session Uploaded Online. Authorities of the Veritas University, Abuja has successfully uploaded the names of candidates offered provisional admission into the various degree programmes of the institution for the 2018/2019 academic session. NOTE: Admission for 2018/2019 is still ongoing in Veritas University Abuja follow the link to apply: Veritas University Post-UTME / DE Screening Form, Date & Cutoff Mark - 2018/2019.